Do I need Lab Check? What does the Lab Check computer program do? Do I have control over how Lab Check grades? What sort of feedback do I get? Welcome to Lab Check©, a comprehensive introduction to scientific measurement in the high school chemistry classroom. Lab Check© is a series of drill and practice activities, bell ringers, and high school laboratory experiments designed to bolster a student’s understanding of scientific measurement, including the concept of significant figures. Do I need Lab Check©? 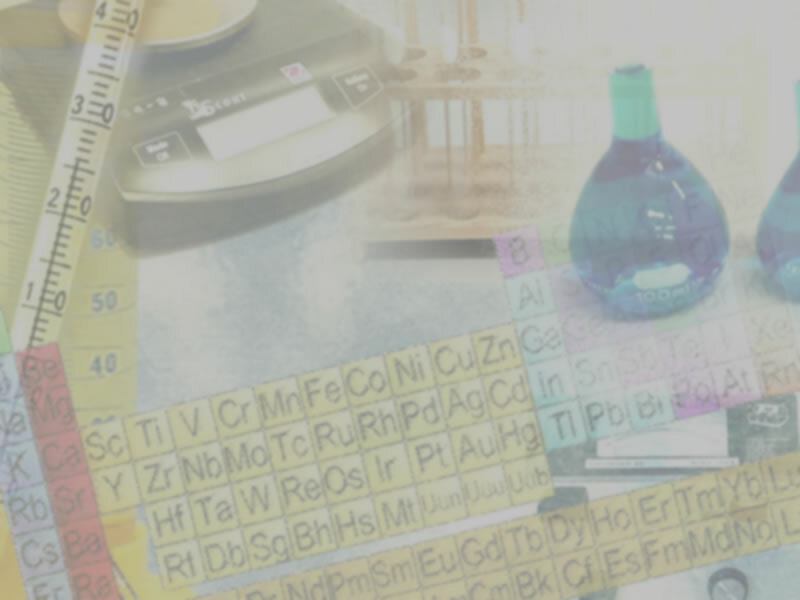 You believe scientific measurement is an important element in high school chemistry education. You desire higher level (conceptual) questions from your students regarding their laboratory experiences. You want to be freed from the need to punch in every single calculation from every single lab into a calculator to check student work. Lab Check© is organized into a series of concept-oriented “modules.” Each module includes teacher notes, reproducible black line masters (in Microsoft Word© and Adobe PDF© format) of the student handouts, and the Lab Check© computer program. What does the Lab Check© computer program do? Students type in data they’ve collected and/or calculated in the included laboratory experiments. Lab Check© then grades this data in two distinct ways. It checks data the student collected for the correct number of decimal places (i.e., did the student use the instrument correctly?). It also checks student calculations for accuracy, correct rounding, and correct number of significant figures. Do I have control over how Lab Check© grades? Lab Check© includes a teacher menu where you can define the accuracy of certain laboratory instruments, set the points deducted for each mistake, and the total value of the experiment. 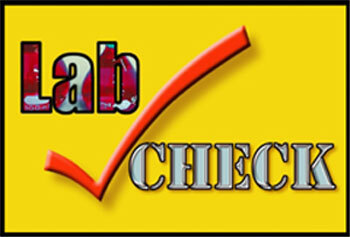 Lab Check© provides two basic types of instructor feedback. First of all, a student data table can be printed. These data tables include the student's name, period, teacher, entered data, errors and grade. Secondly, Lab Check© logs the total time it has run on each terminal and the names of the students using the program, both of which can be printed and reset at any time. The Lab Check© program including two introductory modules with accompanying teacher notes and reproducible black line masters of the student handouts is FREE. Simply click on the download link below. Additional modules are $20 each per stand alone computer, or, $45 each with an unlimited site license. You can buy all five (5) additional modules with an unlimited site license for a total cost of $200, a savings of $25. To purchase additional modules, contact one of the authors at the links listed below.